If you enjoyed The Beholder and reviewed it on Amazon.com, then contact me and I'll send the second installment in the series, Path of the Heretic, to you for free! And don't forget there's a giveaway of a paperback copy of The Beholder running on Goodreads at the moment. The link is below. AUGUST 17 - AUGUST 24, 2015! You can grab all of my books for only 99 cents each! Just click on the image to get to my Amazon author page! *5 sets are up for grabs!!! TO BE PUBLISHED MARCH 5TH!!! AVAILABLE ON PRE-ORDER ON AMAZON (CLICK ON THE COVER)! #1 Bestselling Horror Novella is FREE on Amazon US and Amazon UK! The Beholder nominated for the 2014 eFestival of Words Best of the Independent eBook Awards in Best Contemporary Fantasy/Urban Fantasy! Ivan Amberlake is an urban fantasy writer, member of Breakwater Harbor Books. 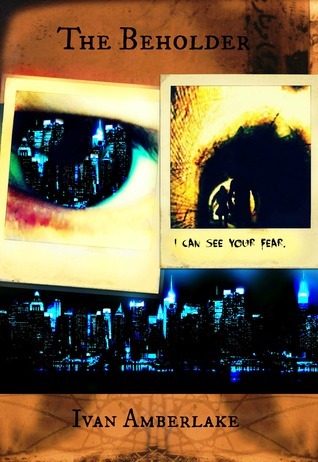 In December 2009 he began writing his first novel "The Beholder". 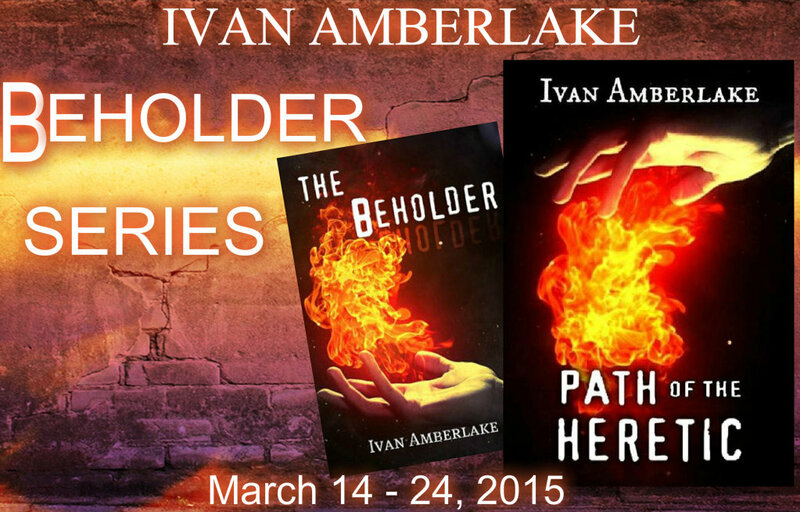 On March 5, 2015 Ivan published Book 2 of The Beholder Series called "Path of the Heretic". He is also the author of a Young Adult Paranormal Suspense novella "Diary of the Gone".